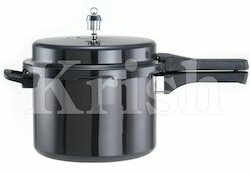 We are offering Aluminum Inner Lid Pressure Cooker - Hard Anodized to our clients. Finish: Mirror polish inside and outside. We are offering Hard Anodized to our clients. 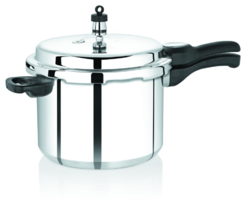 We are offering Aluminium Outer Lid Pressure Cooker to our clients. We are offering Aluminium Belly Pressure Cooker to our clients. 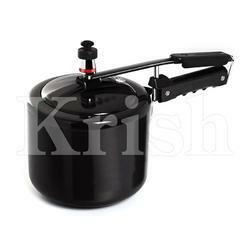 We are offering Aluminum Outer Lid Pressure Cooker - Hard Anodized to our clients. Looking for Pressure Cooker ?